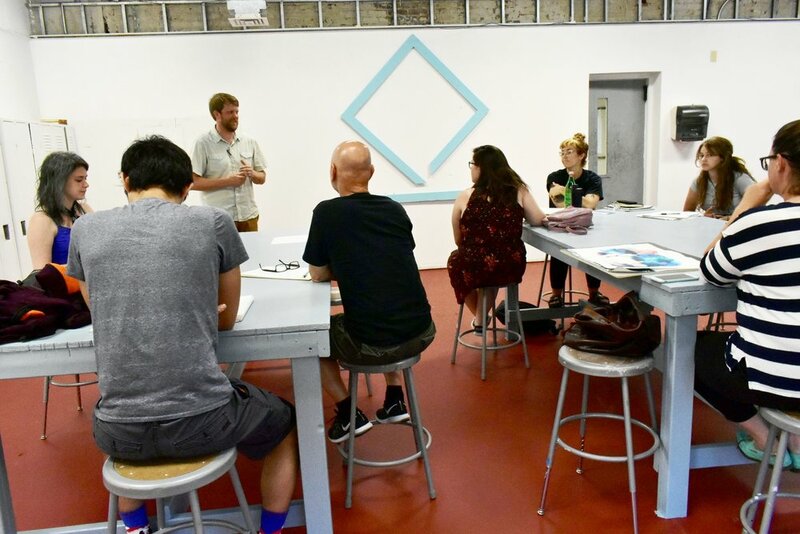 This week PUBLIC spotlights The Future Is Now, a mentoring program in collaboration with KyCAD. Our guests included Dominic Guarnaschelli (far right), and two of the mentees, Hannah Lyle & Sunny Podbelsek, as well as Jacqueliine Pallesen from LVA. Join us at 10am every Thursday on WXOX 97.1 FM/Artxfm.com.